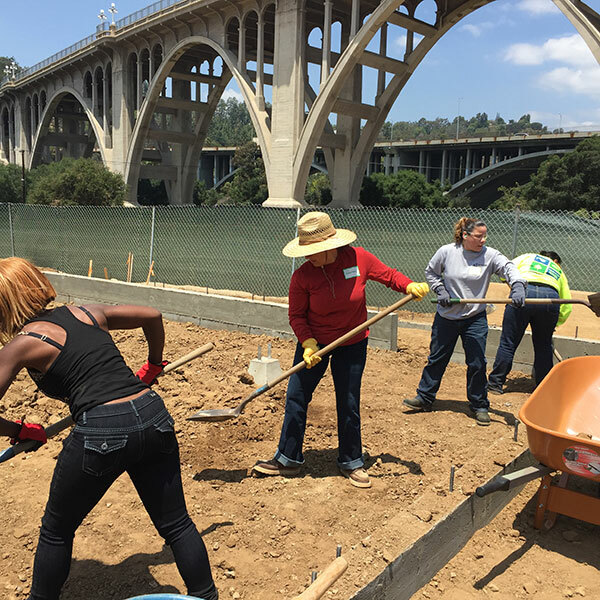 Women Build Metro LA (WBMLA) was established in support of Metro’s Project Labor Agreement and Construction Careers Policy mandate. 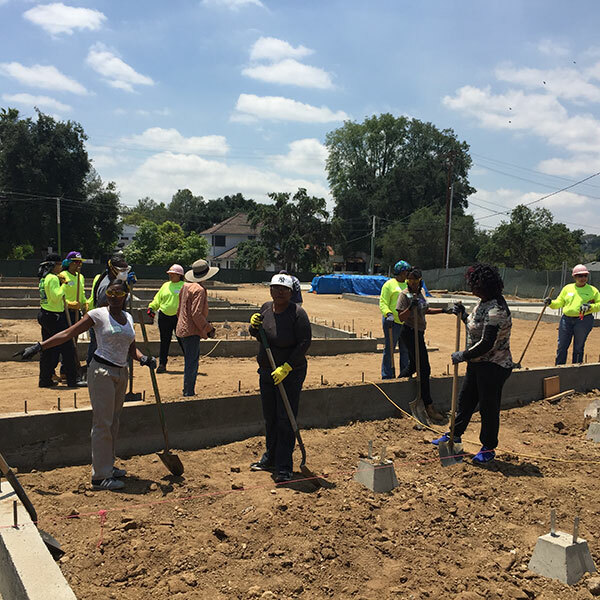 WBMLA is composed of women and men in construction related industries, community advocates, stakeholders and decision makers from the private and public sectors. Membership is open to all who want to work to help increase female participation in the transportation related workforce. Given that women currently make up less than 3% of the construction trade workforce, the voluntary committee members are passionate about increasing female participation. With emphasis on the construction trades, we are proud to recruit, educate and support women’s introduction into all aspects of the transportation industry. Although Metro does not hire workers for our construction projects, all of our Prime Contractors have this requirement. WBMLA events, tours and symposiums highlight the steps needed to help pave the pathway to construction careers. We point out the many challenges and opportunities that the industry offers and provide resources that can help get your hands on a fabulous career. Calling all women! Here is your chance to meet other women who have overcome their fears, barriers and circumstances you also may be facing. Today they are working in a family-supporting, life changing career. 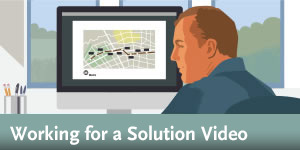 Be part of the Los Angeles transportation and infrastructure revolution. If a future in the constructions trades interests you, let’s stay in touch. Receive information if you are interested in the construction trade workforce. 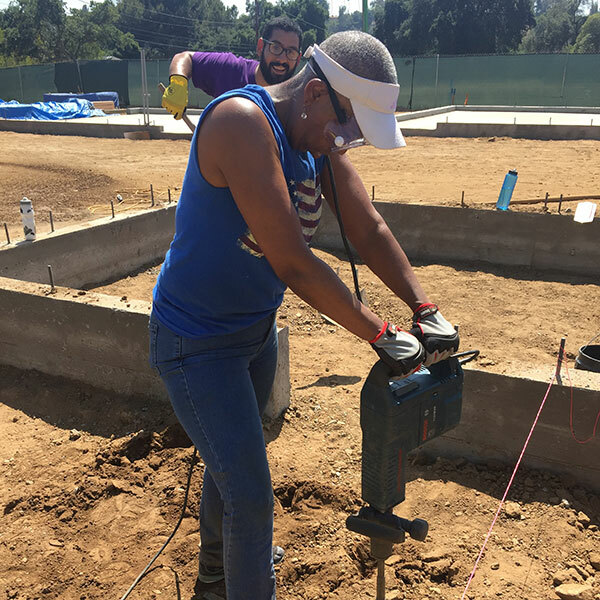 Interested in joining the Women Build Metro Los Angeles Committee? Volunteer and commit to advocate, educate and help us create opportunities for female workers.